Including an i before the ] in a CSS attribute selector causes the attribute value to be matched in an ASCII-case-insensitive manner. For example, [b="xyz" i] would match both and . Make sure you will not get Case-insensitive CSS attribute selectors error for your website on different browsers. 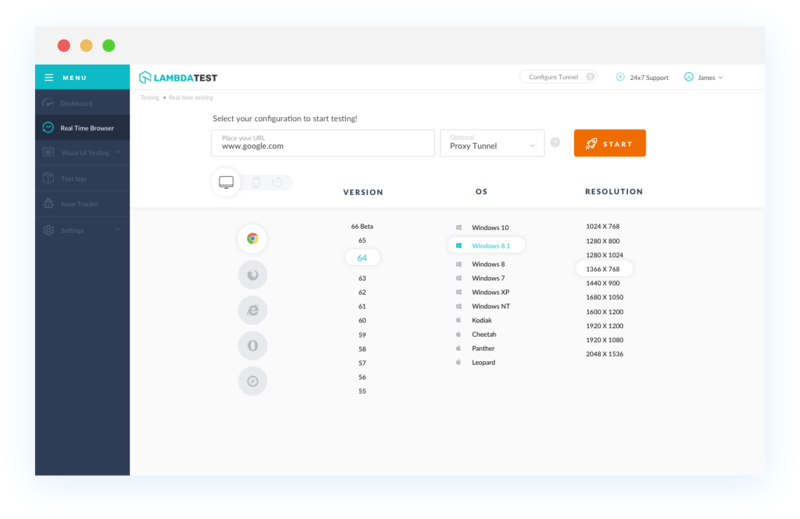 With LambdaTest you can test your website on 2000+ browser and OS combinations for cross browser compatibility issues. 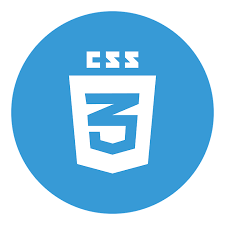 Case-insensitive CSS attribute selectors element is not supported by Chrome version 4 to 48. This property is supported by Chrome 49 to 67. This element is not supported by Mozilla Firefox browser version 2 to 46. Firefox 47 to 60 supports Case-insensitive CSS attribute selectors. IE browser doesn't support Case-insensitive CSS attribute selectors. Safari browser version 3.1 to 8 doesn't support case-insensitive css attribute selector. Microsoft Edge browser doesn't support this property at all. Early Opera browser versions from 10.1 to 35 doesn't support Case-insensitive CSS attribute selectors at all. 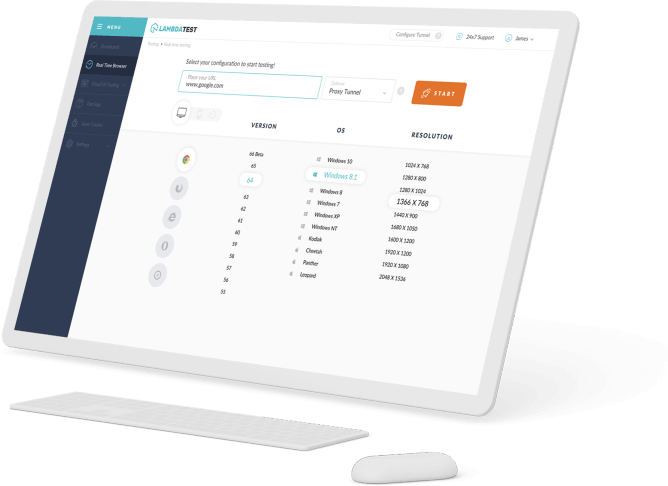 It is fully supported by Opera version 36 - 53.